Aeriform is a free online encyclopedia created to share and expand the world's knowledge of martial arts tricking, built to emphasize the "Kick, Flip, Twist" paradigm. 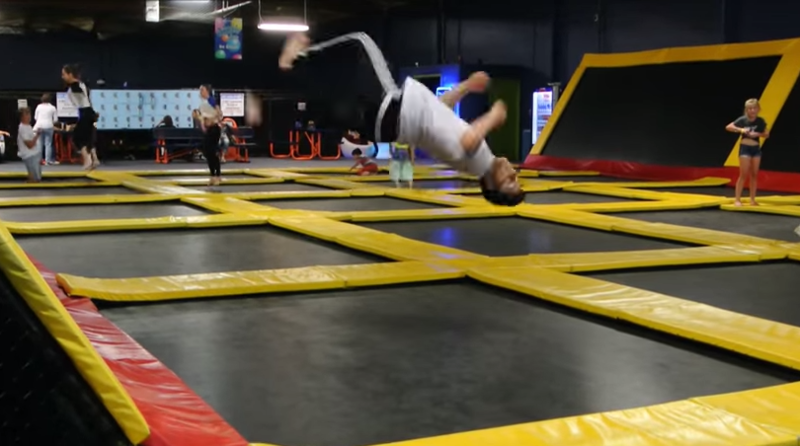 This site features original content created by me, Daniel Perez de Tejada, in conjunction with terminology and information gathered jointly by the global tricking community. Describing tricking as a combination of kicks, flips, and twists is like describing books as a combination of letters, spaces, and punctuation. The social experience of tricking as it's practiced is about community; friendship, support, and respect for each other's accomplishments. 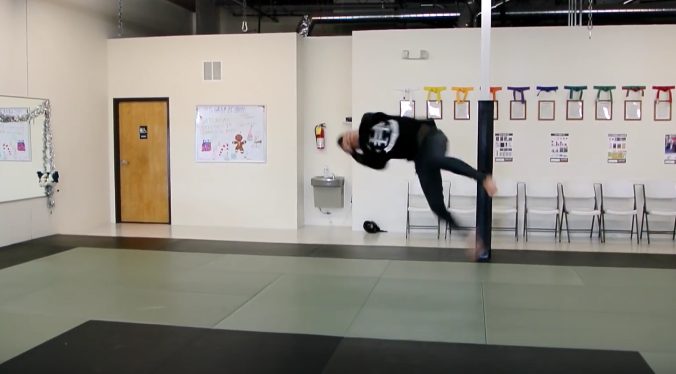 If you are interested in martial arts tricking instruction, check out Teach Me Tricking.